In most circumstances, purchase of a firearm requires an NICS background check for the purchaser. However, there may a way to be exempt from such a background check in your local: have a concealed carry license. Whether you're looking to get a good CCW or put something else in the gun safe, it's a benefit of having a concealed carry license. That is, if you live in an applicable state. The exemption in question comes from the Brady Act, a piece of federal legislation passed back in the 90s. The act, actually titled the Brady Handgun Violence Protection Act and sometimes also called the Brady Bill, put certain restrictions on handgun purchases. The act was named for James Brady, press secretary during the Reagan administration. Brady, as some may recall, was partially paralyzed after being shot when John Hinckley, Jr. tried to assassinate the only president to appear in a movie with a chimp. Anyway, the Brady Act prevents certain persons (felons, people convicted of certain violent misdemeanors, etc.) from purchasing a handgun. 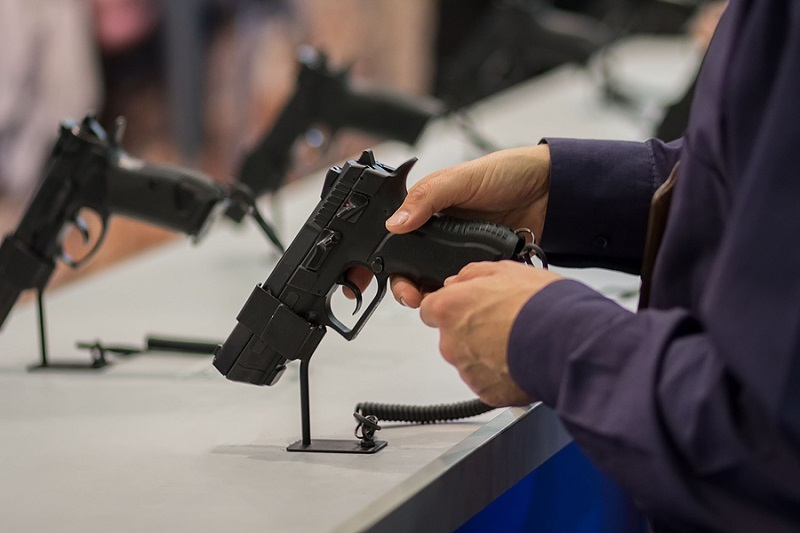 It also establishes a five-day waiting period for handgun purchases and also created the curio and relic class of firearms, along with the C&R license. Additionally, it also mandated the creation of the National Instant Criminal background check System, or NICS, which the FBI administers and oversees. The way the loophole works is that if the requirements of getting a concealed carry permit satisfy the same investigatory requirements as an NICS check for a handgun...bearer of said permit doesn't need to submit to a background check. They already passed the background check to get the license. 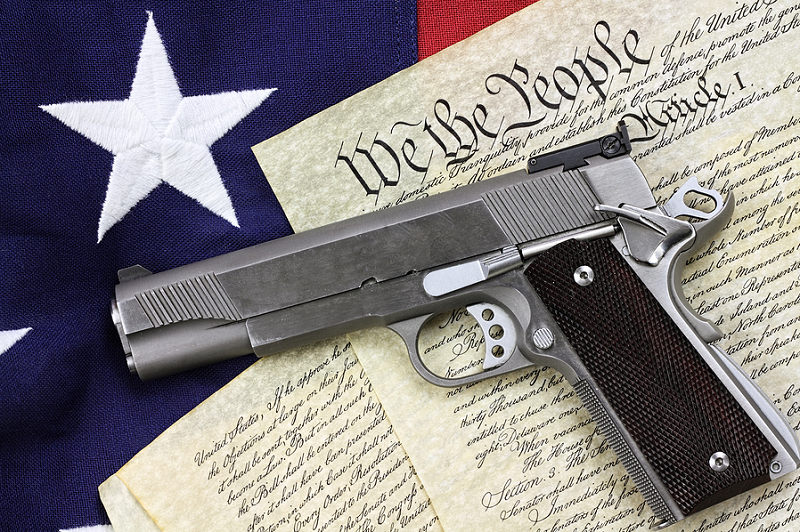 About half the states in the union have the background check exemption. You can see the list here on the ATF website, but the total as of the time of this writing is 25 of the 50 American states. Additionally, Californians with the entertainment firearms license are exempt from an NICS check. However, since the laws of each state (and therefore the laws concerning concealed carry permits and concealed carry reciprocity) vary, it isn't as simple as getting a CPL and not having to go through an NICS check ever again. For starters, the Brady exemption would only exempt a person from a federal background check. State background checks are another matter. 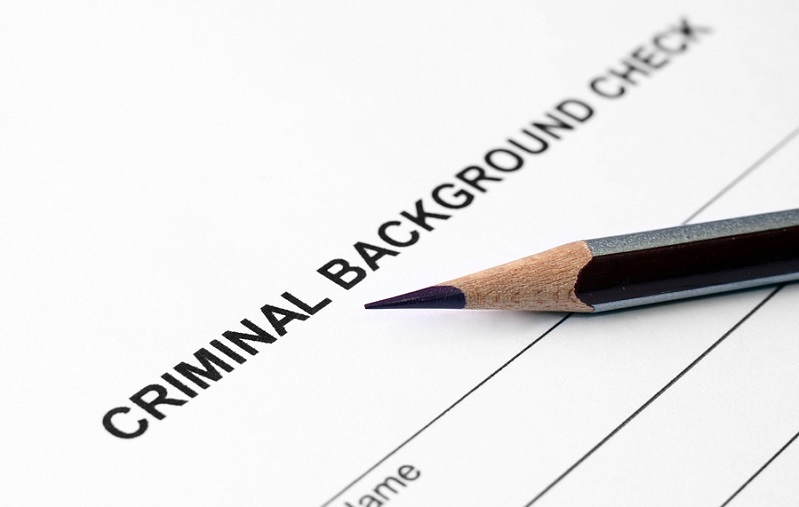 Some states, depending on the laws of those states, use state level background checks. Usually they go through the state patrol or local law enforcement; these are often called "Points Of Contact" or POC in the background check literature. POC checks may or may not involve an NICS check, depending on whether the local agency uses the FBI database. Therefore, if a person lives in a state that runs a state-level check, the exemption may not totally apply. A number of states use the NICS system for long guns, but POC checks for handguns. Some rely only on the NICS system - it varies by state. For instance, Washington state (where the beer is better) uses NICS checks for long gun purchases, but state background checks for handguns. Granted, it's not too bad; it usually takes about the same amount of time as an NICS check. Holding a Washington CPL does waive the waiting period though, so CPL-holding buyers can take possession the day of purchase. Additionally, since some states have revised their concealed carry licensing statutes over time. As a result, the Brady exemption only applies to licenses issued on or after a certain date. For instance, Alabama CCW licenses are exempt only if issued after Aug. 1, 2013. The same goes for licenses issued in Louisiana after March 9, 2015, Nevada licenses after July 1, 2011 and West Virginia licenses issued after June 4, 2014, among a few others. 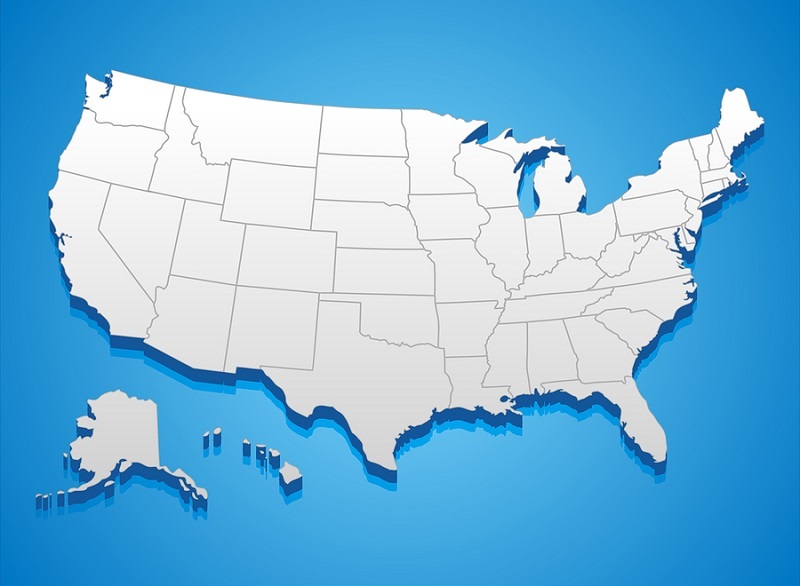 The net impact of background check laws on each person depends on which state they reside in. If one lives in one of the 25 states with a Brady exemption, holding a license will make handgun purchases a bit smoother and faster. The best thing to do is consult the ATF's list of exempt states (see link above) and see if your home state is among them. From there, have a look at the laws of your home state. That will tell you whether local POCs are used instead of a federal background check. It may be inconvenient to deal with, but that's the law of the land. Not much can be done unless the law is changed.